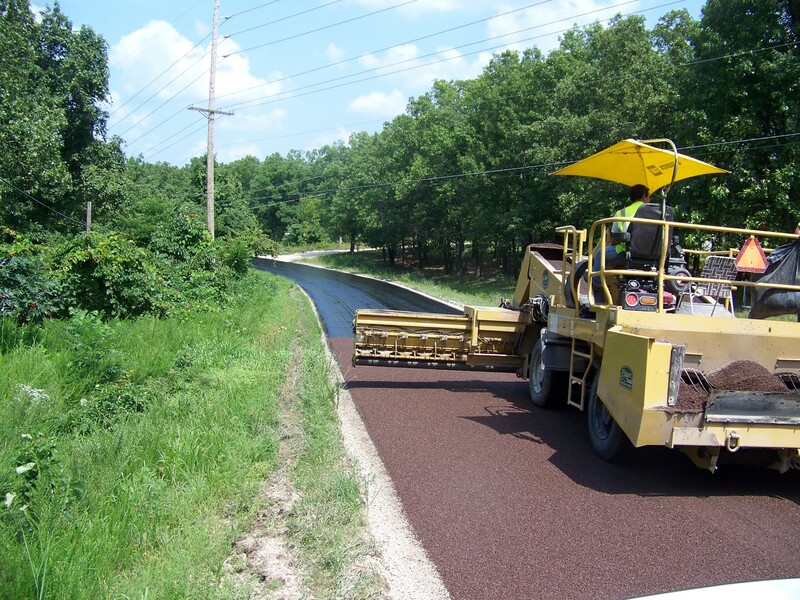 Chip Seal is a thin surface treatment consisting of an application of liquid asphalt or emulsion binder covered with an aggregate. 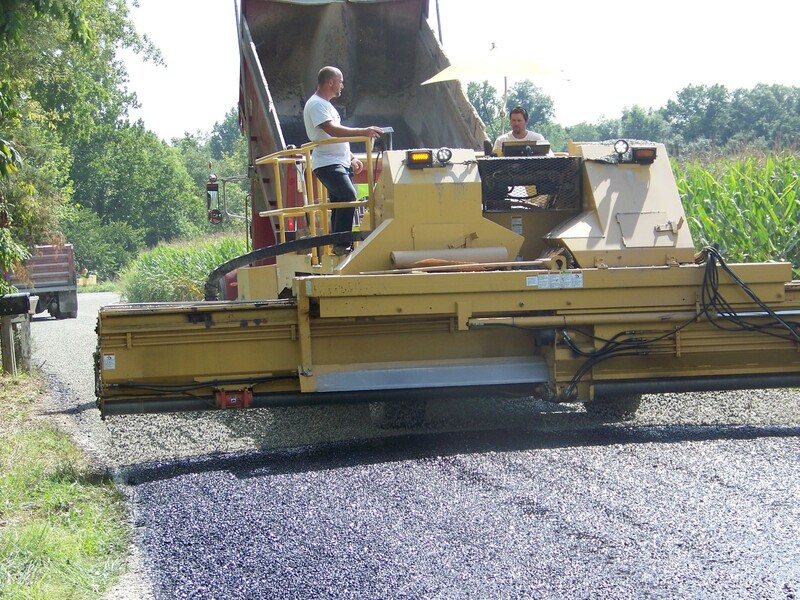 Chip seal can be used to protect an oxidized or weathered surface by sealing the asphalt to prevent moisture from entering the pavement structure. 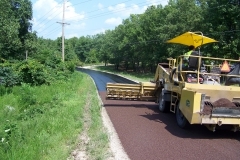 Chip seal is one of the industry’s oldest and most proven surface treatments available. 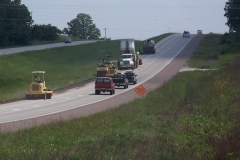 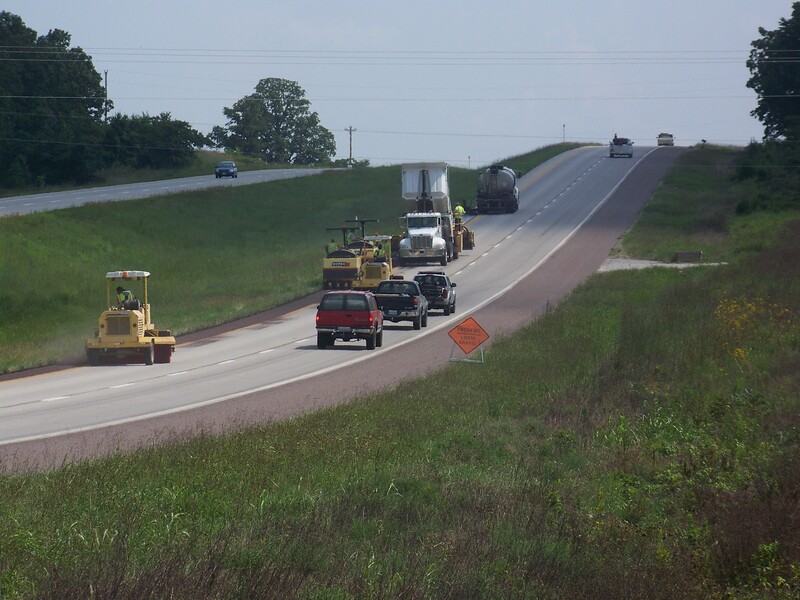 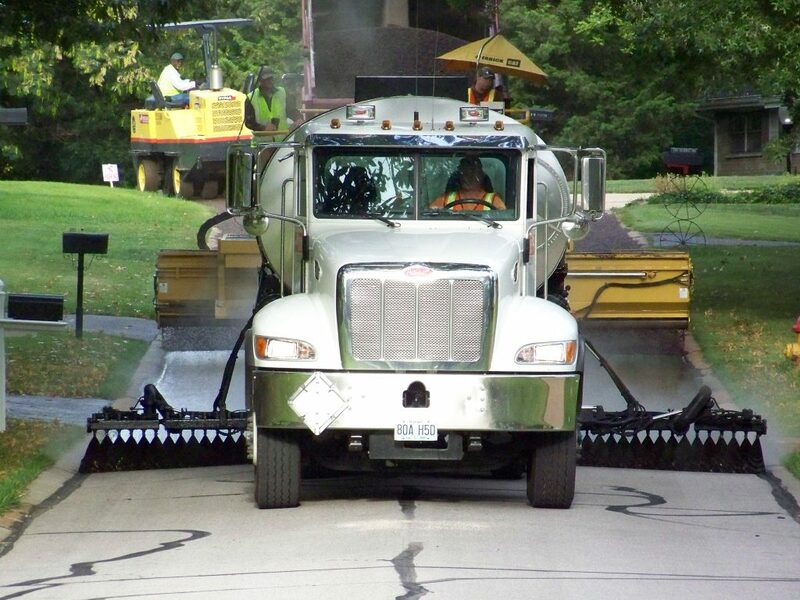 The entire operation can be conducted with minimal traffic disruption. 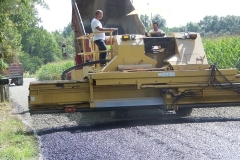 EA-90P, EA-150 or HFE-150 can be also be used depending on the aggregate. 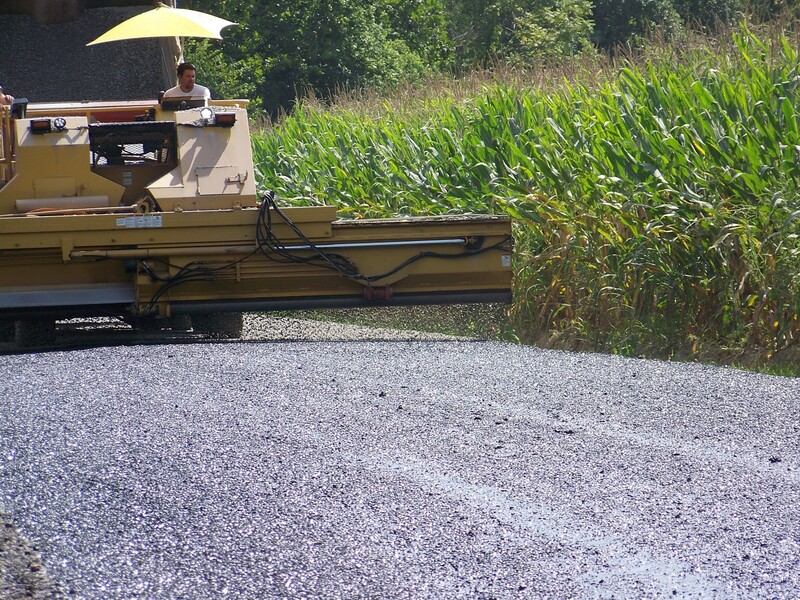 Contact us for more information on using the right binder with the right aggregate. 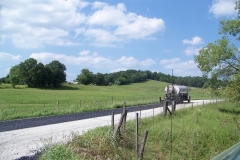 Trap rock and limestone are examples of natural aggregate that are readily available in 1/4”-3/4”. 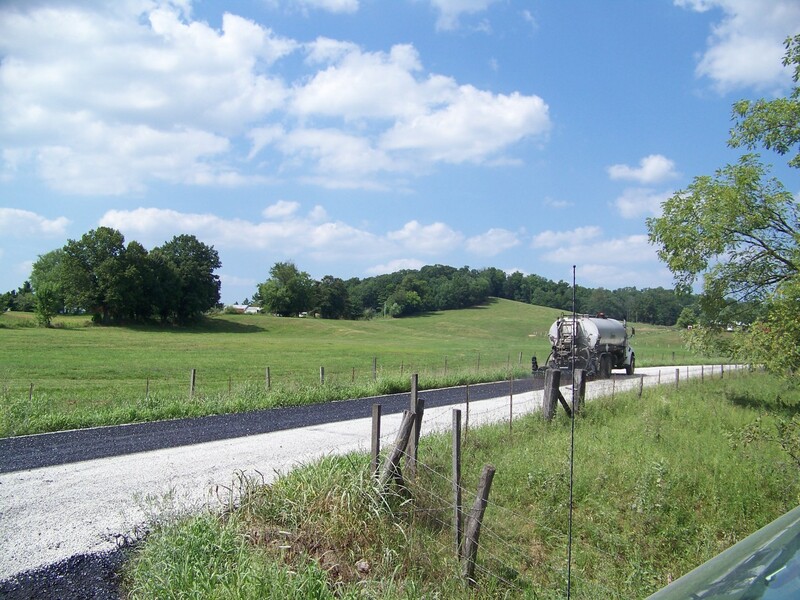 Lightweight aggregate is produced by heating shale pellets to 450 degrees Fahrenheit. 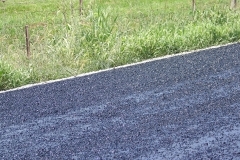 Shale expands to create a porous, lightweight aggregate. 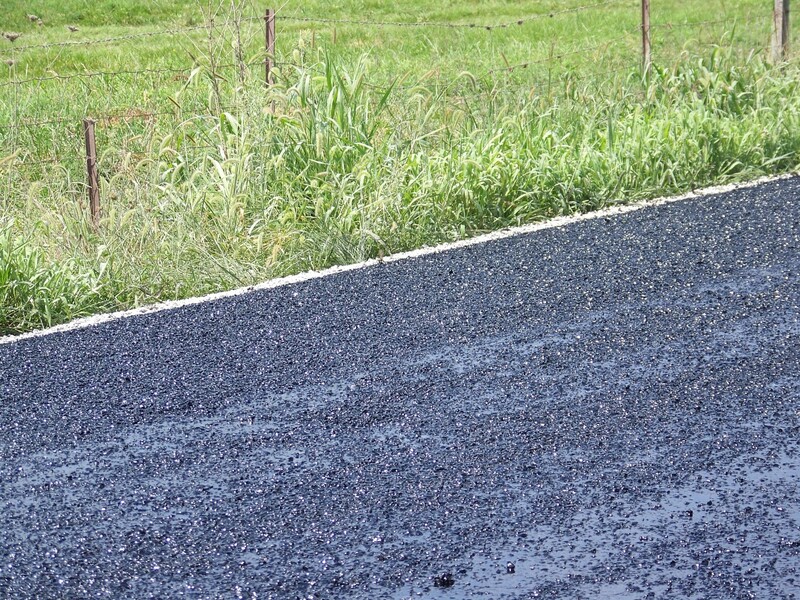 This is a good alternative when natural aggregates are not available or when complaints from the traveling public are a concern. 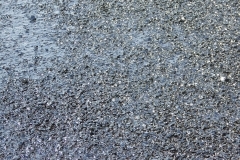 How is Chip Seal applied? 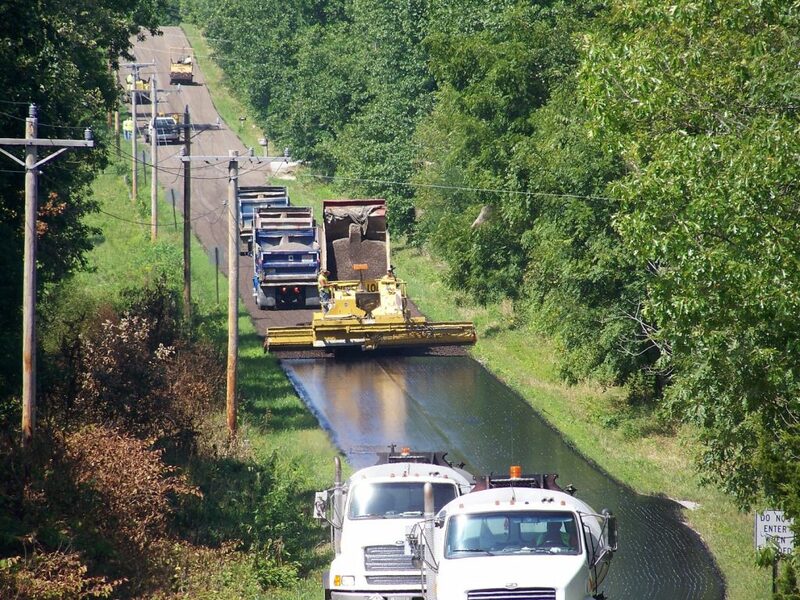 The surface is cleaned of loose rock, vegetation, and dust. 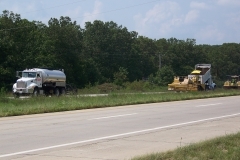 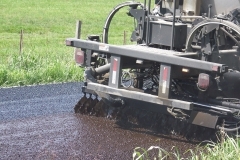 An emulsion or liquid asphalt is applied by using a computerized, pressurized distributor. 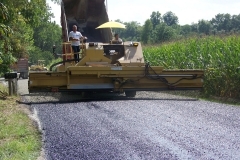 Cover aggregate is applied by a means of a computerized, self-propelled chip spreader. 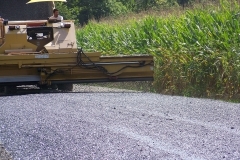 The surface is rolled by a rubber-tired roller. 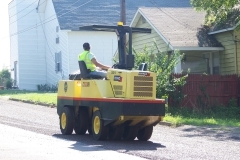 Loose aggregate is swept off the surface. 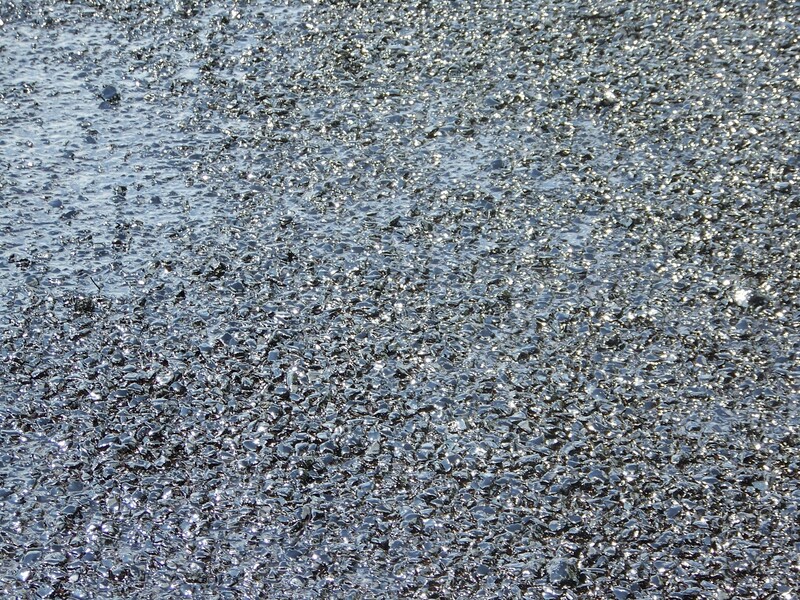 A chip seal will not increase the strength of an existing pavement. 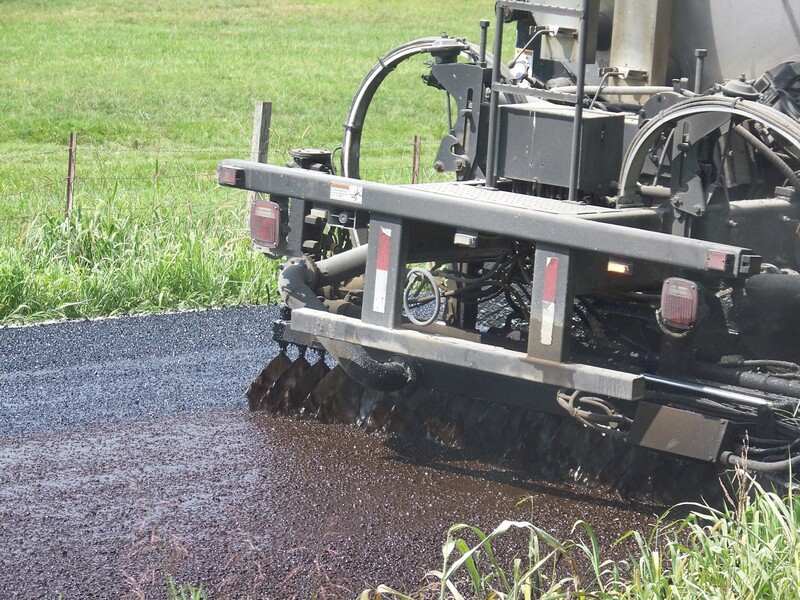 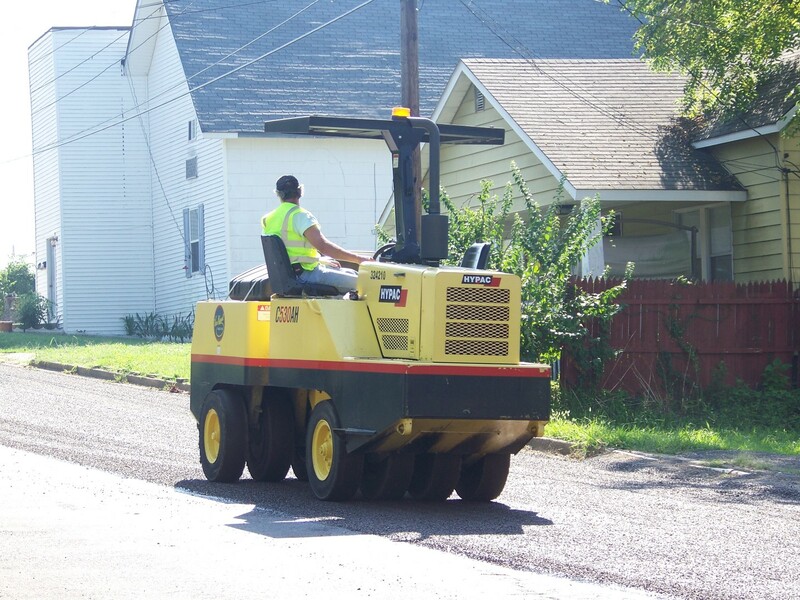 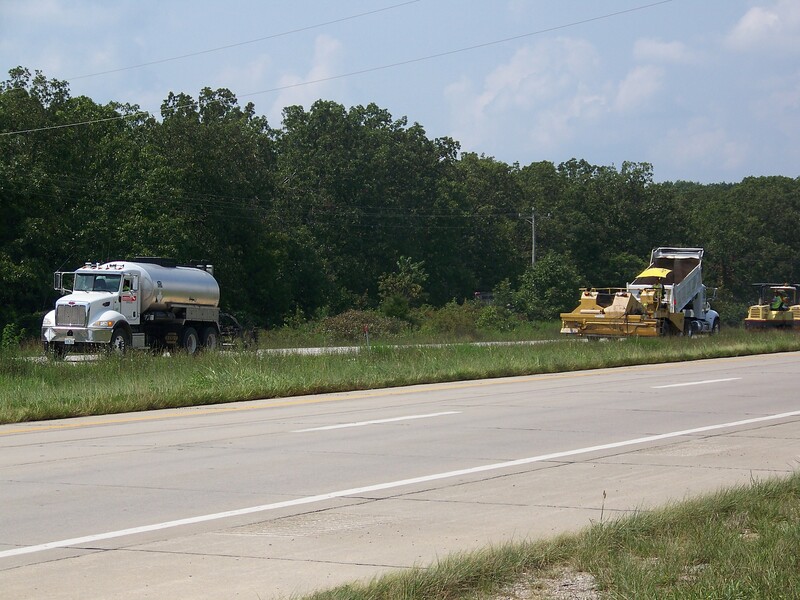 Chip seal will prolong the life of a sound pavement by providing a protective coating. 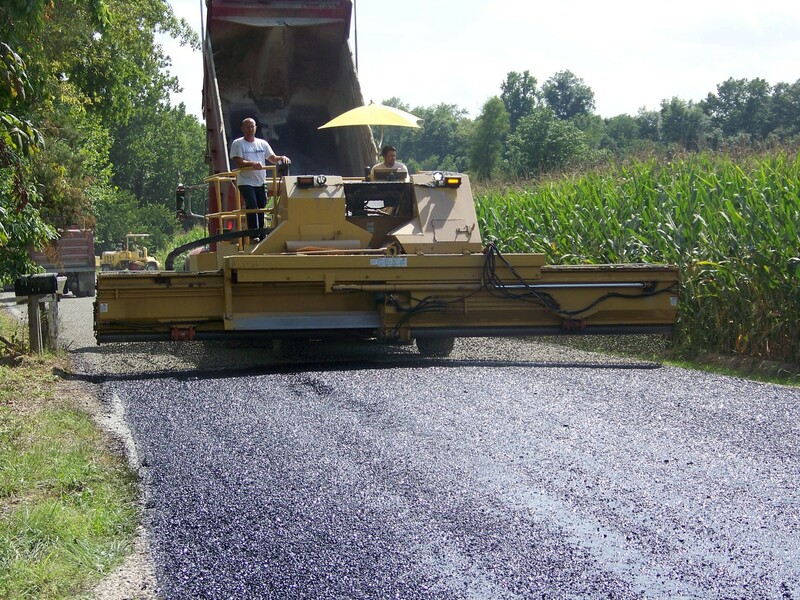 For a copy of High-Performance Chip Seal Specification, please click here.